No doubt you’ve probably been asked this question before, but if you had all the money in the world, what kind of car would you buy? While you ponder that question — or let your mind drift off into automotive heaven — here are a few of the rides from Yahoo Finance’s list of cars driven by some of the wealthiest people in the world. First on the list is Carlos Slim Helu, currently ranked by Forbes as the richest man in the world and worth about $69 billion. 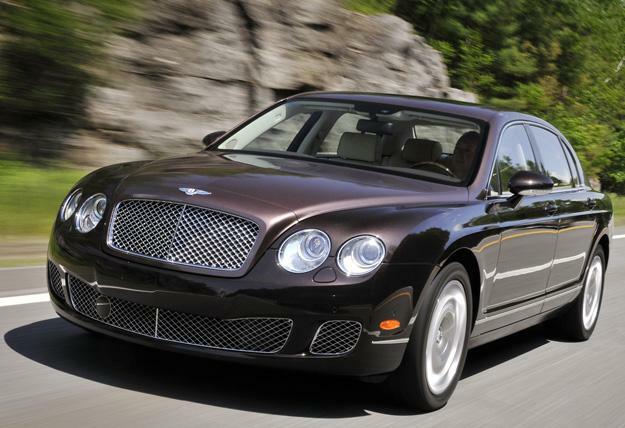 When the Mexican telecom tycoon needs to get from point A to point B he hops inside his Bentley Continental Flying Spur, worth a measly $300,000. What about American billionaire Bill Gates? While the one-time world’s richest man has been seen driving to and from the Microsoft offices in a Ford Focus, it’s his other ride that has gathered more attention. Back in 1999, then-president Bill Clinton signed into law the “Show and Display” rule, which made certain highly collectible cars exempt from government safety and crash regulations. Gearhead Gates and other car nuts were more than influential in getting the law passed. 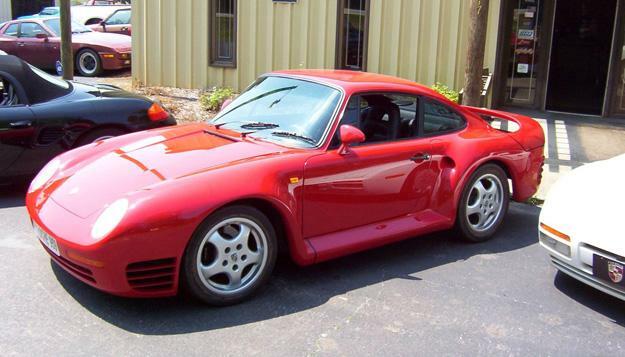 This allowed Gates the freedom to drive his $225,000 Porsche 959 on the road. 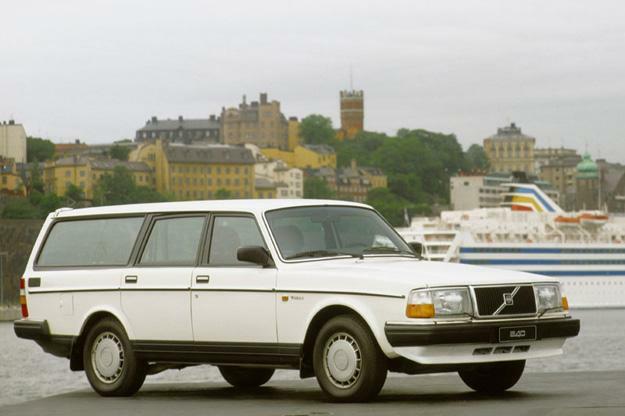 Of course you could always take the frugal road like Ingvar Kamprad, founder of furniture giant Ikea — and source of our endless frustration because let’s face it putting together a coffee table shouldn’t be this difficult — and drive something a little more unassuming like a 1993 Volvo 240. We highly doubt he had to put it together himself. Alice Walton, daughter of Wal-Mart Founder Sam Walton, and heiress to the Wal-Mart fortune might be the second richest woman in the world, but you wouldn’t know it based on what she drives. 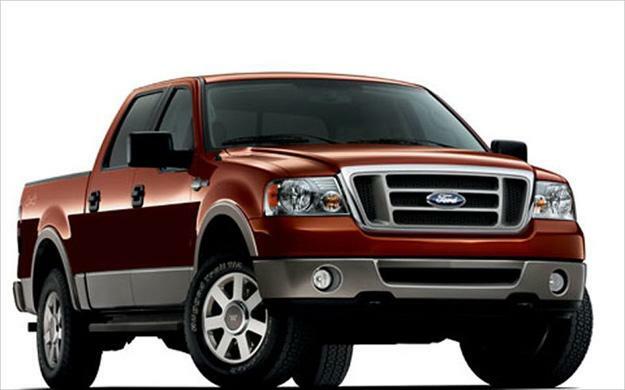 Instead of an expensive ride, Alice rolls around in 2006 Ford F-150 King Ranch with a modest value of $40,000. What would a member of the Saudi royal family such as Prince Alwaleed Bin Talal Alsaud drive? 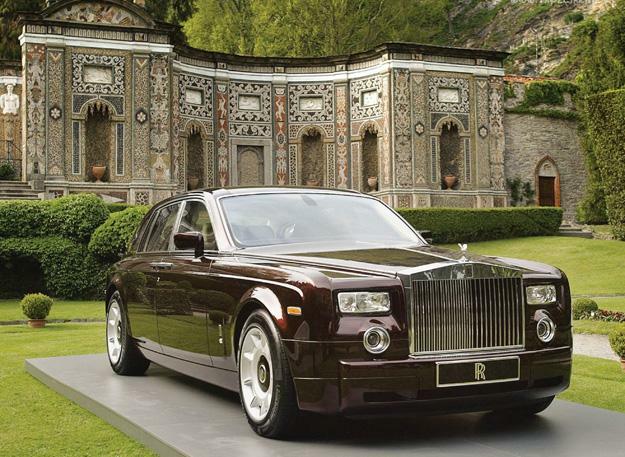 We think a $246,000 Rolls-Royce Phantom is more than adequate. Wouldn’t you agree? 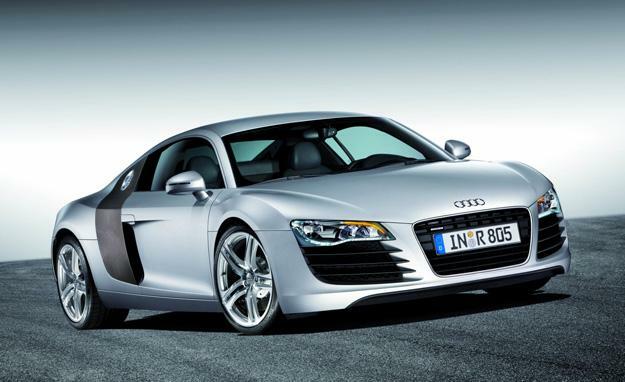 Speed is essential in the financial world, which is why data mogul Michael Bloomberg drives around in the ultra-fast Audi R8. The German supercar is able to hit a top speed of just under 200 mph and can sprint from a 0-62 in 3.6 seconds. Oracle founder Larry Ellison is known for being quite the car collector. 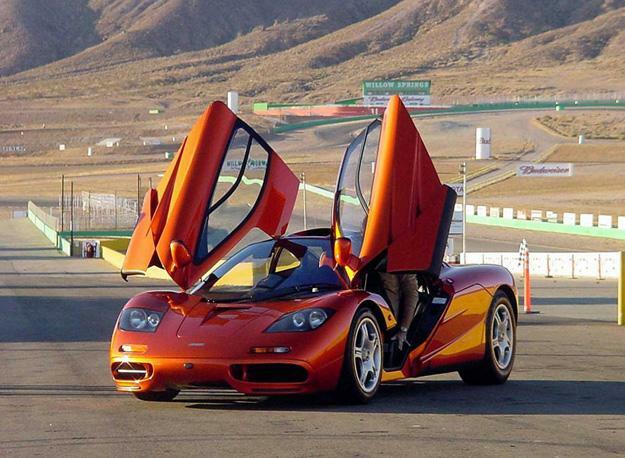 One of his more rare (read: expensive) cars is the McLaren F1. The center-seated former world’s fastest car can hit a top speed of 231 mph and is one of the most expensive cars on this list at $4.1 million. Warren Buffet is one of the richest men in the world, but he didn’t get there by throwing away all his money. 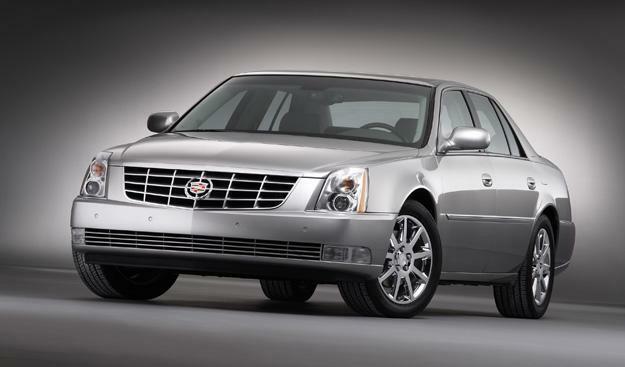 His ride of choice: a $45,000 Cadillac DTS, which he purchased in a show of support for General Motors during the American automakers recent financial crisis and subsequent government bailout. 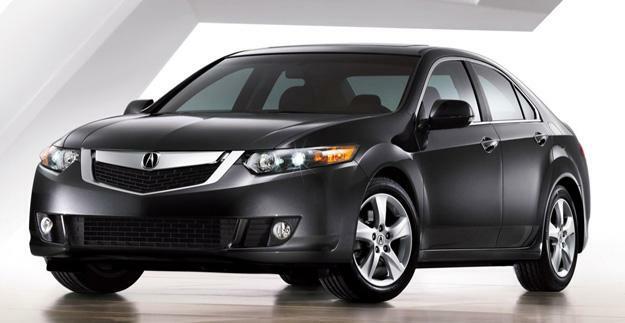 Facebook founder Mark Zuckerberg is one of the wealthiest young men in the world, but the social media magnate drives around in one of the cheapest rides on this list with his $30,000 Acura TSX. Michael Dell hasn’t done too badly for himself. With a net worth of $15.5 billion, the 47-year old founder of Dell Inc can be seen driving around a 2004 Porsche Boxster. 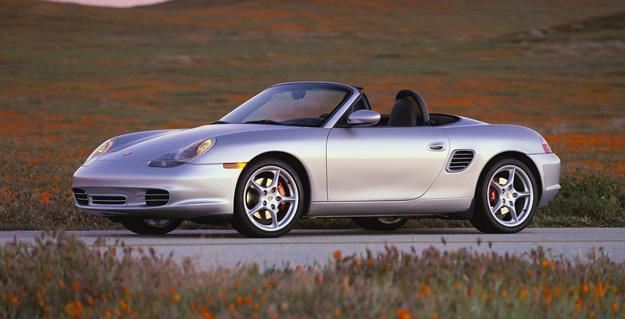 While new Boxter’s can go for as much as $80,000, Dell’s 2004 model can be had for as little as $20,000. It might be time for an upgrade Mike. Microsoft man, Steve Ballmer is another of the world’s richest men, thanks to Microsoft. But like fellow colleague Bill Gates, opted for a more modest set of wheels. Instead of an ultra-luxurious Bentley or Benz, Ballmer drives around in an environmentally friendy $19,000 Ford Fusion Hybrid. 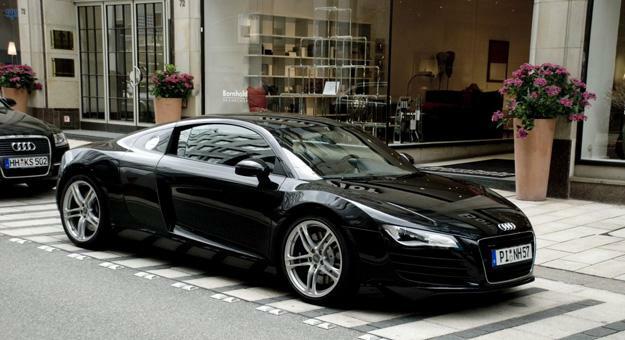 Count Nike founder Phil Knight as another satisfied Audi R8 owner. The sportswear giant can be seen driving around the company’s world headquarters in Beaverton, Oregon. 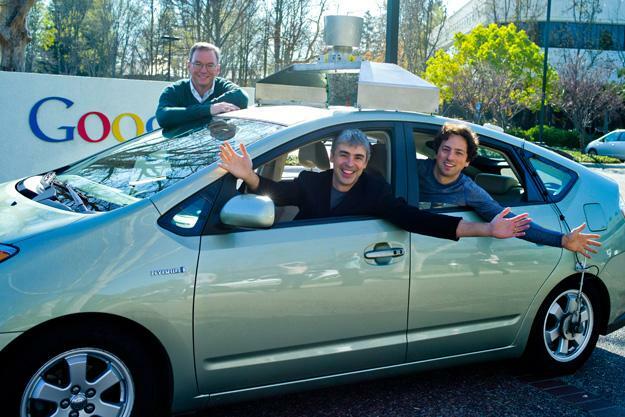 Google’s Eric Schmidt rolls in with the most modest car on the list with an $11,000 second-gen Toyota Prius. Although, to be fair, the hybrid Prius you see picture is decked out with over $120,000 worth of equipment and can drive itself, so we’re not sure how fair that most modest assessment really is. Hollywood star Leonardo DiCaprio may be one of the more environmentally conscious celebrities out there, but that doesn’t mean he doesn’t appreciate a fly ride when he sees one. 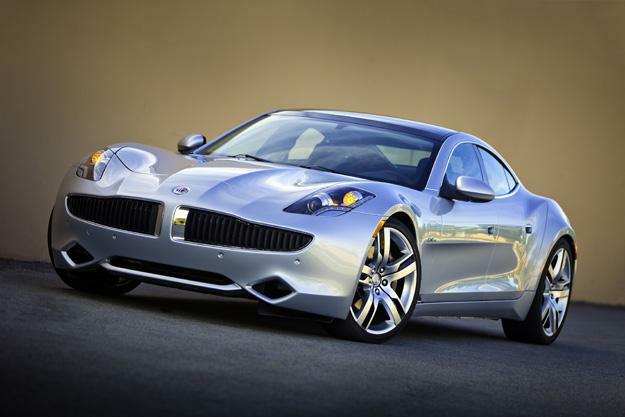 While Leo has been seen driving around LA for years now in Toyota Prius, he recently made the switch to a $100,000 Fisker Karma extended-range plug-in hybrid. Yet another media magnate that enjoys splashing his cash around is Richard Branson. The eccentric British businessman is the founder of the Virgin Group and whose total fortune is worth an estimated $4.2 billion according to Forbes. 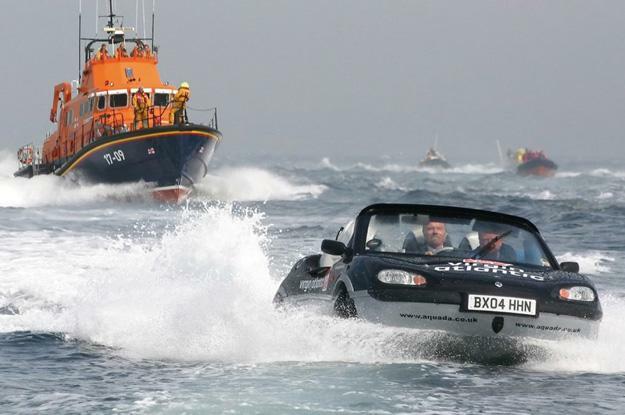 Never one afraid of operating outside the box, Branson’s eccentricity is perhaps best witness in his choice of vehicle: a $125,000 + Gibbs Aquada amphibious car which he often uses to zip across the English Channel. While a handlful of the cars here are certainly befitting of our rich list’s wealthy stature, others come as a bit of surprise. In fact, we’re more than shocked at the absence of both major Italian supercar makers, Lamborghini and Ferrari, from some of the world’s richest drivers. Still, we suppose in spite of their seemingly endless supply of money, many on this list don’t see the need to flash it when it comes to their cars. 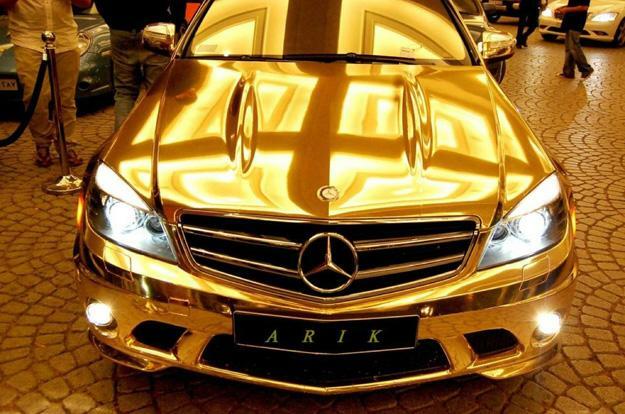 So what kind of car would you drive if you were among the world’s wealthiest? Sound off in the comment section below.